On Thursday evening, Medway councillors unanimously agreed on a Community Armed Forces Covenant. The covenant is backed by a variety of organisations in Medway and is designed to recognise the hard work and bravery of the Armed Forces. The covenant pledges its support for all members, both past and present. This is fantastic news for Medway, which is both an area steeped in military history as well as home to a thriving forces base. The covenant will be moulded so that it covers the wide range of issues which personnel face. The Government is providing around £300 million to be awarded to community projects across the country over the next four years. 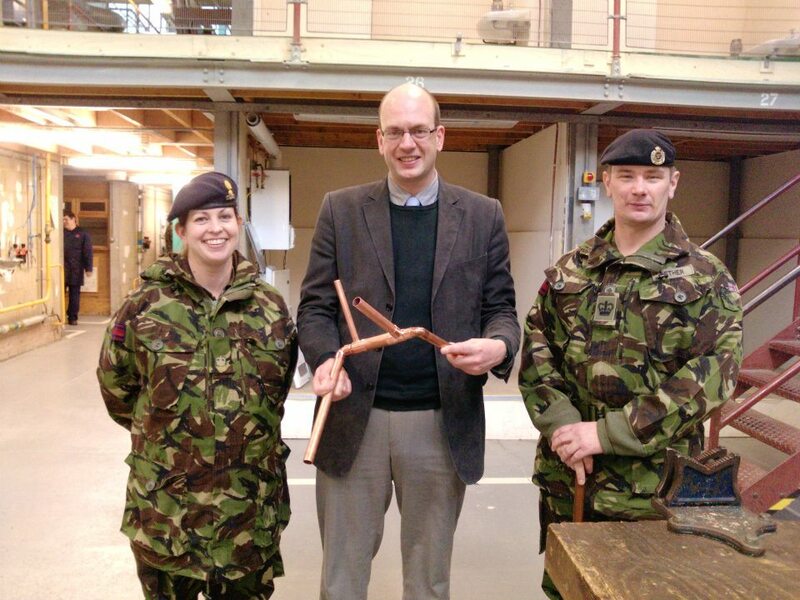 Medway Council’s Robin Cooper has been liaising with the Royal Engineers to establish a steering group which will work with the Armed Forces community as well as charitable and voluntary sectors to meet the aims of the Covenant. The Covenant goes some way towards celebrating the huge achievement of the Armed Forces over the years and comes at a time when the Forces need our support more than ever. I would like to congratulate all who have worked on this project and think it forms a timely tribute to coincide with the 200th Anniversary of the Royal School of Military Engineering in Brompton, the Instution of which I am a proud to be an Honorary Member of. I hope this opportunity for Medway to work with the Armed Forces will both reward them for their hard work and provide a chance for further uniting our communities. This entry was posted in Armed Forces, rochester and strood and tagged Armed Forces, conservatives, Kent, mark reckless, Medway, rochester and strood. Bookmark the permalink. This is along time coming and something that is difficult to get excited about. The real problems come from the social meltdown from suffering soldiers whos lives have been ruined by combat related PTSD, being left to fend for themselves after selflessly giving everything they could to there country.